The range of high-precision attenuators by Susumu we offer here at Rhopoint Components features various tolerance options, some as low as ±0.1dB (depending on operating frequency). 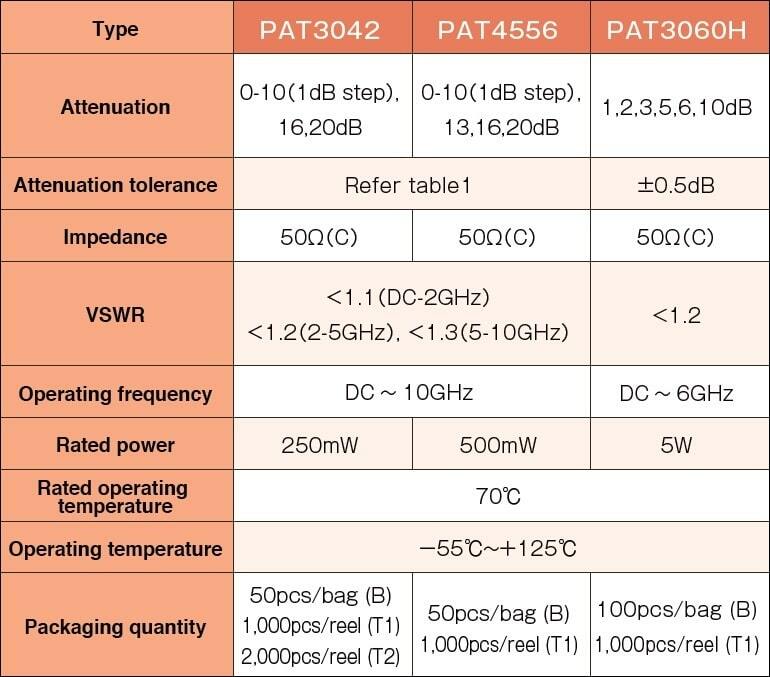 A range of attenuations and operating frequencies to satisfy most requirements within the wireless communications market is also available. Utilising the thin film technology and wrap-around terminals, the Susumu precision attenuators are available in various surface-mount chip sizes - the PAT0510S is currently the smallest chip attenuator on the market! 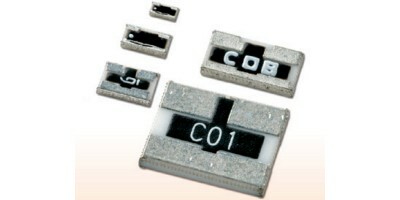 Browse our range of precision attenuators below.